Troy Golding watches from his front porch as GBI investigators rope off his neighbors home... after a man was fatally shot Tuesday night. "If we would have had a stray bullet come by, we would have been in trouble," said Golding. Baldwin County Sheriff Bill Massee says Devron Torrance was riding in a car when someone fired shots. One bullet passed through the rear window of the car and hit Torrance in the head. Massee says the driver went to a nearby gas station to get away from the gun fire and find help. He says Torrence died about an hour later at Oconee Regional Medical Center. Massee says investigators can't say whether this is connected to the string of more than a dozen drive-by shootings that started in July. But he does believe the case is gang-related. "We do think this is a continuation of the dysfunctional group of gangsters that are at war with each other," said Massee. Massee says two people, Tristan Conner and Haylee Farmer were at the home that the shots came from. He says they were arrested and charged with making false statements to investigators after the shooting. But so far, he's not sure whether they're connected to the case. "We cannot physically tie them into any, any part of the shooting," said Massee. Massee says they're working with the Milledgeville Police Department to find out who's responsible for the recent rash of shootings. He says when they do, they will prosecute the case in federal court. 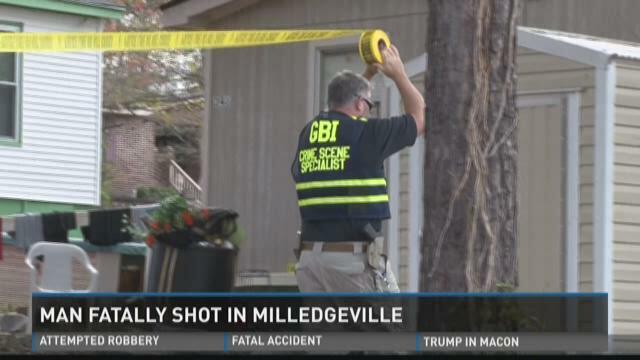 UPDATE: Two people were arrested following a fatal shooting in Milledgeville on Tuesday night. Baldwin County Sheriff Bill Massee said Tristan Isaiah Conner, 18, and Haylee Nicole Farmer, 20, were arrested for giving false information to investigators after the shooting. Conner and Farmer were inside of the home at 341 Horne Ave. when the shooting occurred outside, Massee said. They were still in Baldwin County jail late Wednesday. A Milledgeville man died after someone fired shots into a vehicle he was riding in. Baldwin County Sheriff Bill Massee says the shooting happened just before 6 p.m. near 341 Horne Ave. That's off Highway 112, south of downtown. He says one of the shots passed through the rear window of the vehicle and struck Devron Latrell Torrance in the head. Massee says Torrance and the driver had a dispute with people on Horne Avenue. He says it was possibly retaliation for something that happened over the weekend and may be gang-related. The driver took Torrance to the Solo Tobacco & Food Store on Irwinton Road and then called 911 from there. Emergency crews took Torrance to Oconee Regional Medical Center, and he died about an hour later. Massee says investigators found evidence in the case at Horne Avenue, including spent bullet shells. 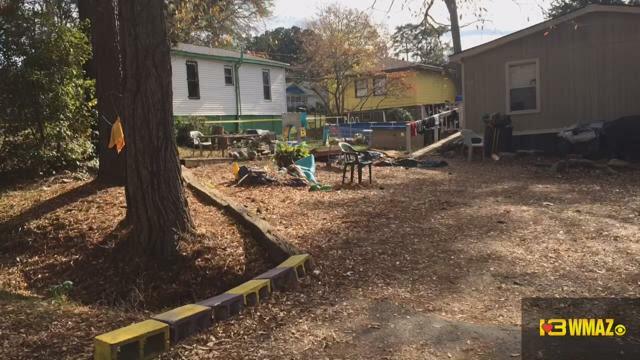 The GBI, Milledgeville police and the Baldwin sheriff's office are both involved in the investigation.